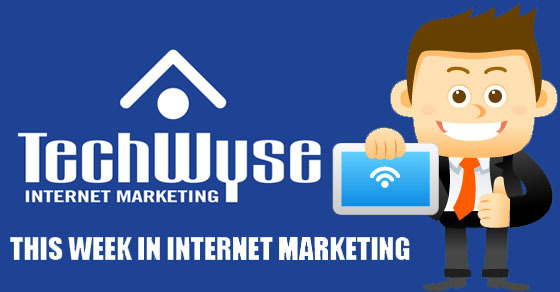 Happy Tuesday everyone and welcome to another This Week in Internet Marketing #TWIIM! This Week in Internet Marketing, we’ve gathered some of the best stories and articles on the web. 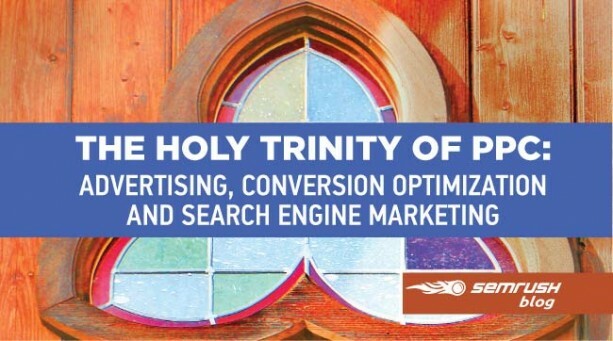 We’re looking at why you should advertise on Facebook, how Facebook Ads and landing pages can increase conversions, and the holy trinity of pay per click. We’ll also be looking at tips on dominating mobile conversion rates and how content marketing impacts your bottom line. In a world full of technology, we’re always using our smartphones and mobile devices to browse the web and social media. Today, one of the most effective and efficient way to reach your audience is through social media, specifically Facebook. Facebook has over 1.49 billion members worldwide and offers affordable budgeting, exceptional targeting options, and unique ad customization. 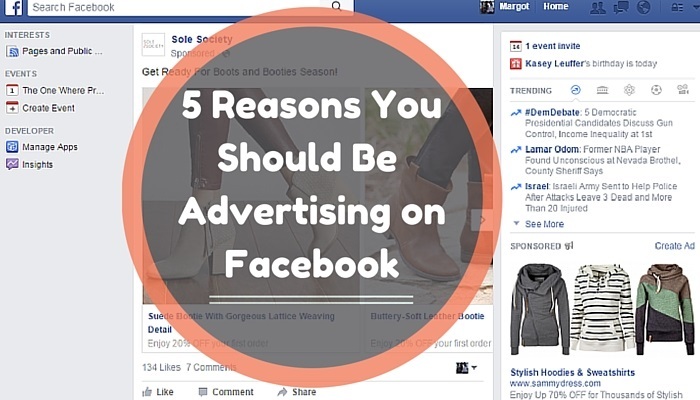 Check out this article for more reasons to why you should be advertising on Facebook. When people click on your Facebook advertising, they’re directed to a specific landing page that you’ve designed for that advertisement. Although your Facebook ad attracted users to click, your landing page is actually more important. That’s because your landing page needs to attract them, communicate with them, and convince them to convert. 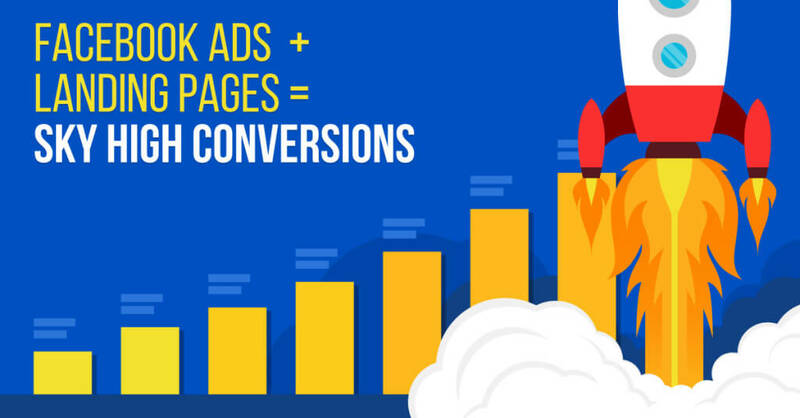 The real conversion happens on the landing page, rather than your Facebook advertising. If you want to see how you can use Facebook Ads and landing pages to increase conversion, take a look at this article. 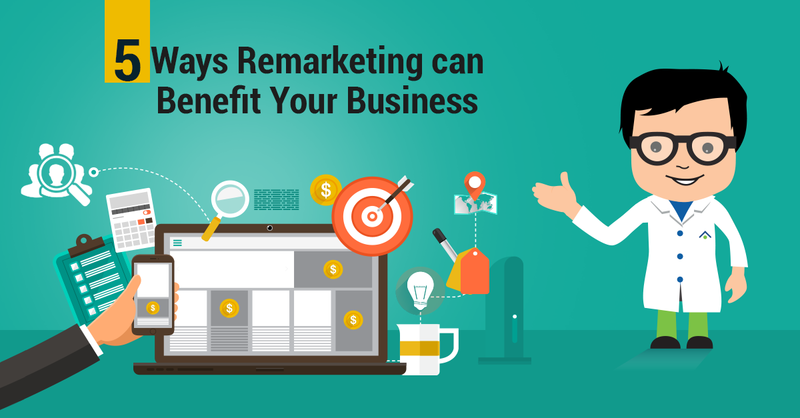 Often times, we tend to implement one or two marketing strategies for our business. However, some of these strategies complement each other to help your business achieve specific goals. This means that when you’re considering PPC advertising for your business, you should also look into conversion optimization, and SEO as well. 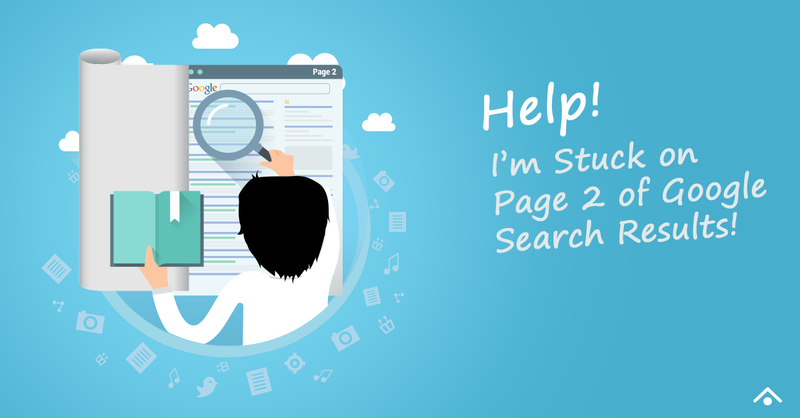 An effective SEO strategy requires effective keyword research, which PPC can help to find. With better keywords, you can rank higher in search engines, achieve lower click prices, and higher conversion rates. Check out this article to see how this holy trinity can work together to bring you positive results. Everyone is talking about mobile marketing. Today, almost everyone has a mobile device or smartphone that allows them to quickly access information online. With more searches being conducted on smartphones, businesses need to better analyze and implement their mobile PPC strategy. To attract more mobile users, businesses and marketers should reconsider their bidding keywords by removing non-converting ones. In addition, businesses need to optimize their local business listings on Google. 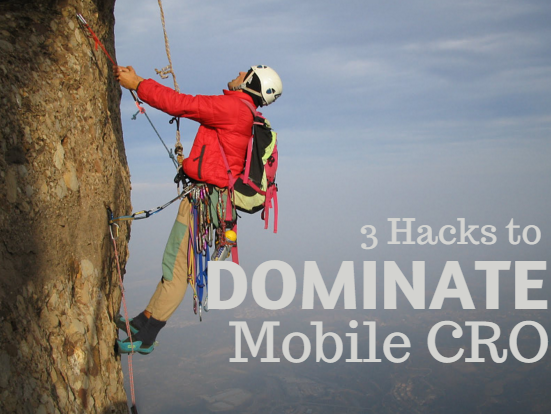 There are always room for improvement when you’re looking to dominate on mobile, check out this article for some hacks to improve your mobile conversions. To appear in search engine results, businesses need to create relative content that can help prospects find them online. With 88% of consumers using online search to find information, content is a must for any business’ online marketing strategy. A mixture of on- and off- site content can help you attract new customers, drive traffic, increase conversions, and retain customers. Although content marketing takes time to fully see results, a successful content marketing strategy can increase traffic by 850 percent and shorten sales cycle. Take a look at this infographic to see how content can affect your bottom line. You stated that Facebook has 1.49 million members worldwide, yet I believe you meant to say 1.49 Billion. Nevertheless, that’s a grossly exaggerated number for purposes of marketing. The reason I say this is because I any marketing you want to do is going to be targeted to a specific demographic(obviously). users, which reduces your ability to market even more. Finally, every single male that I know in the IT profession – every single one – refuses to use Facebook because of various reasons. This, of course, is my own personal experience, but it seems that Facebook isn’t always the best choice to market all the time. Thanks for your comment, Brody. Although there are only 655 million mobile-only Facebook users, Statista shows that the number of mobile-only users has only been increasing. Facebook has lots of great offerings to allow you to create Facebook ads targeted to mobile only, which is great, especially when the number of mobile users are continuously increasing. Also, I definitely agree that Facebook isn’t for everyone and many people have moved to other social platforms. Therefore, I wouldn’t recommend a company solely doing their advertising Facebook, but focusing on other mediums as well, such as Google, Bing, or PPC.